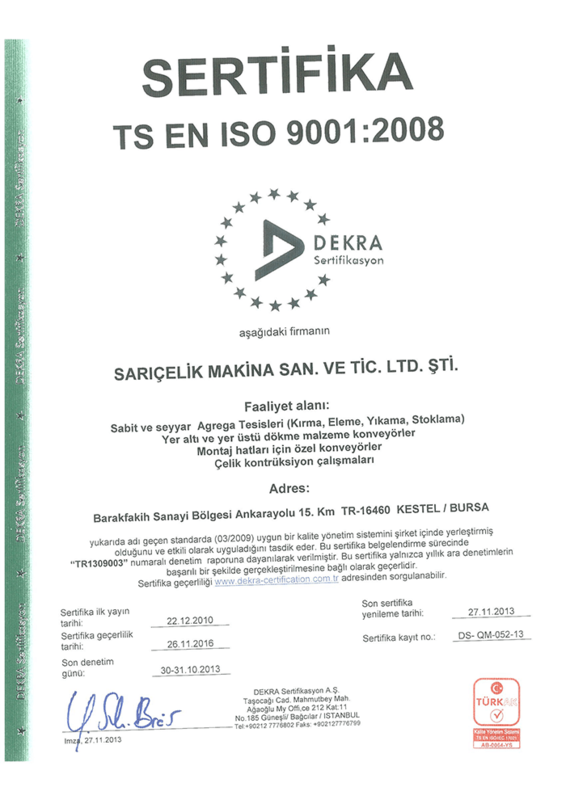 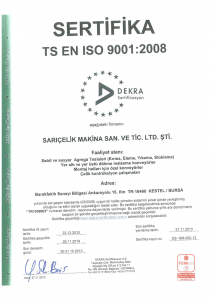 Product Design Procedure under ISO-9001/2008 specifies the works under R&D activities, regulates the works and assures design quality.In this context, SARIÇELİK continuously leads in terms of bringing new products to the industry in our country with the unique products created by its brand. 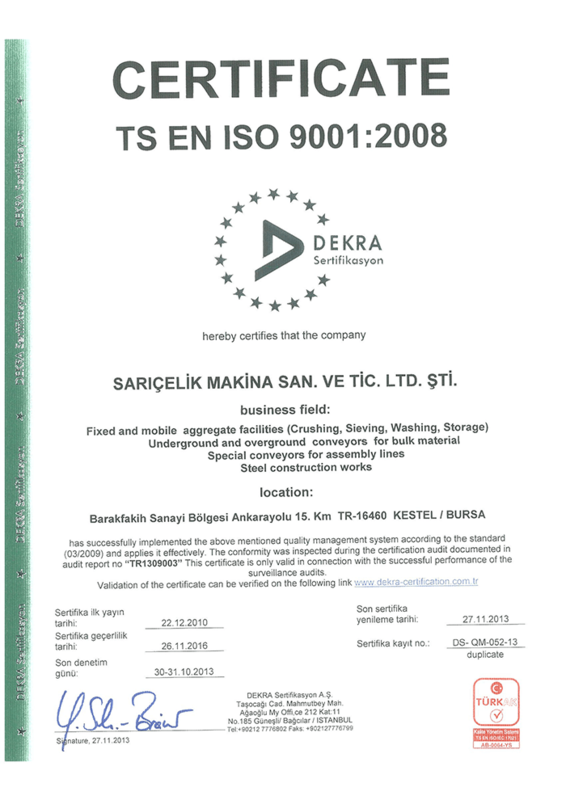 The products developed by the R&D efforts have achieved success in competition in the international market. 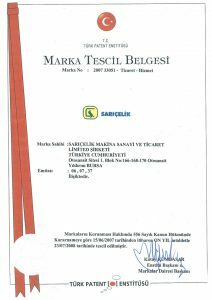 Today, our company investing in R&D works obtains patent and utility model registrations to secure its works and prevent unfair competition. 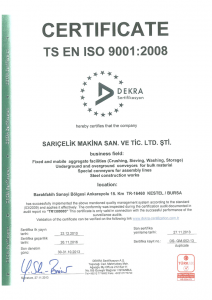 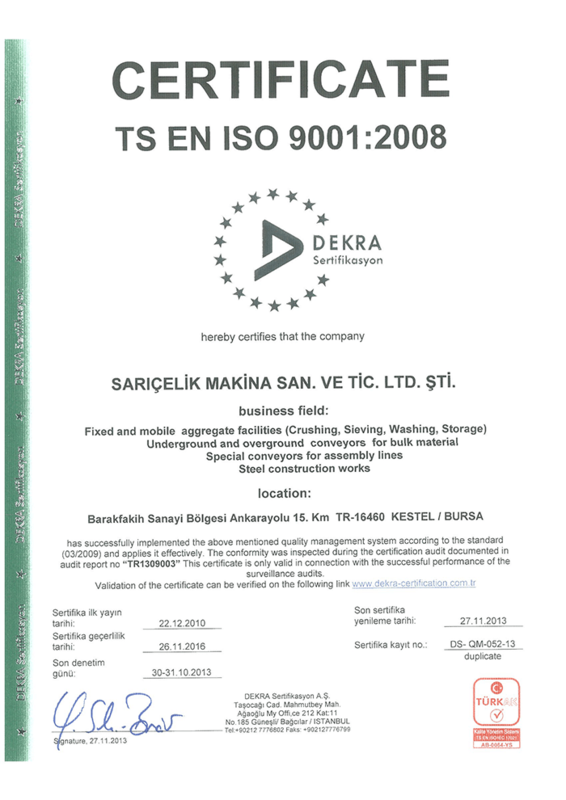 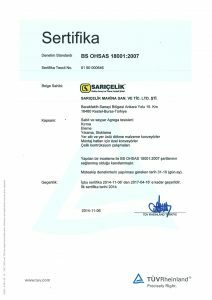 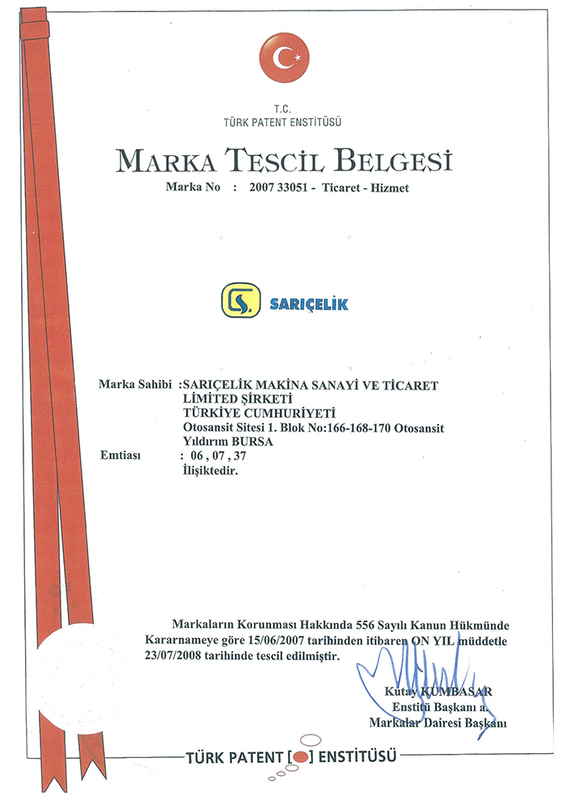 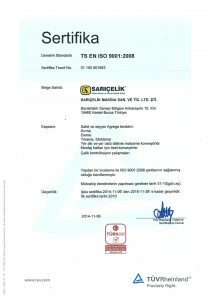 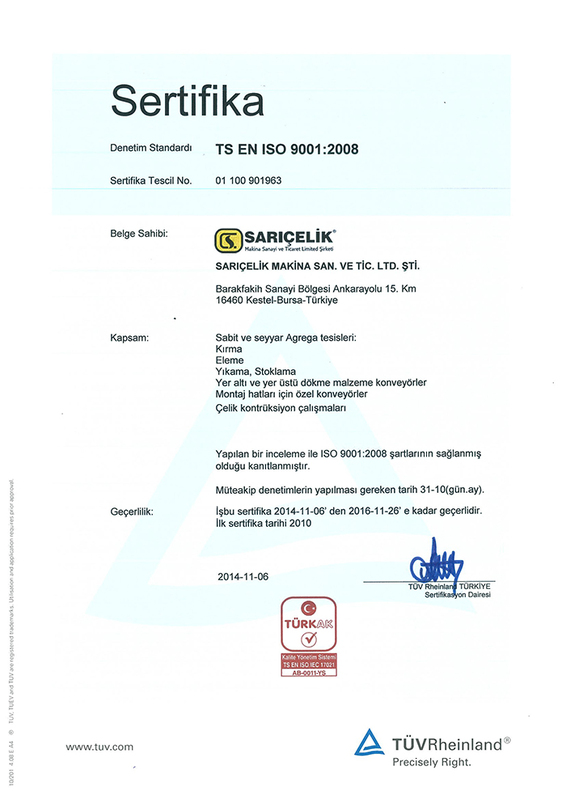 Any R&D design work we carry out as SARIÇELİK brand is registered.